His first album. New Stylee, was recorded in Dubai and had many foreign influences. The album though, was nominated and won the 1996 Channel V Awards in three categories: Best Debut Album, Best Male Vocalist and Best Music Video (for "Punjabi Munde") This album was followed by another, Gal Ban Gayi, and then a third called Hai Energy. His other album, Dil Kare, includes hits such as the title song and Nachle Soniye. The video to the song 'Girls Girls Girls' features various Indian beauties, such as Lara Dutta, Priyanka Chopra and Divya Chauhan. 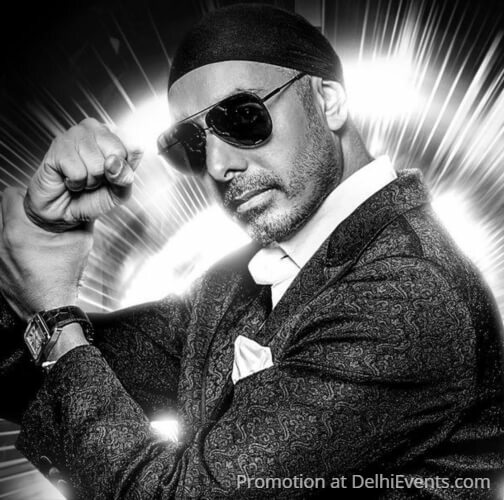 Sukhbir's Bhangra is a fusion of Bhangra with rap, techno and reggae. The juxtaposition of these musical styles is enhanced by Sukhbir’s use of original Bhangra instruments like the dhol and dholak. In Oi Triesto, his music was complemented by Spanish and Portuguese rhythms, while he also uses instruments like: tablas, congos, guitars and keyboards in his music. He sang the song Dil laga from Dhoom 2. He has also sung a song with Candian band Josh. When the tsunami occurred he sang a song with Jassi Sidhu, Shin, DCS and Taz, stereo nation. He made a guest appearance in a 2012 Punjabi Film Pata Nahi Rabb Kehdeyan Rangan Ch Raazi as himself. He is back to singing now and his new album is Tere naal nachna.